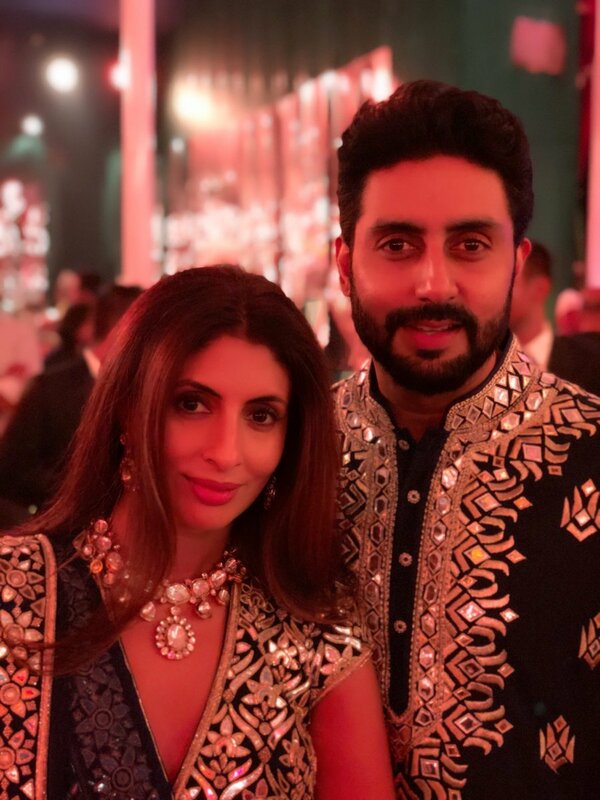 The Bachchans have been trending for a while now after Amitabh Bachchan shared fabulous family photos from what looks like an extravagant wedding. Recently, the Internet has discovered a video starring Aishwarya Rai Bachchan and daughter Aaradhya, in which the mother-daughter duo are doing bhangra, which has quickly gone viral and is sending netizens into some sort of a shaadi mood. Aishwarya and Aaradhya grooved to the beats of dhol and enjoyed the baarat with the family including Abhishek Bachchan, Jaya Bachchan and Shweta Bachchan Nanda. Aishwarya and Abhishek married in 2007. Five-year-old Aaradhya was born to the couple in 2011. Iski Uski, Nachde Ne Saare or Patiala Peg, Aishwarya and Aaradhya, reminded you of which song? Big B updated his family album on Twitter with photos featuring Shweta Bachchan Nanda, Jaya Bachchan and himself. The photos shared by Big B, came with an adorable caption: "Mere sarvapratham. Mere anmol. Mere sab kuch," he wrote for Shweta and Abhishek's photo. T 2708 - मेरे सर्वप्रथम ! 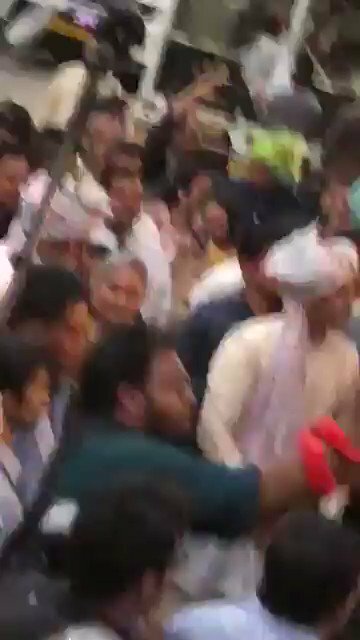 मेरे अनमोल ! मेरे सब कुछ !! 3,613 connections, 94 recommendations, 10,380 honor points. Created on Nov 16th 2017 06:56. Viewed 244 times.